Season 6 fondo de pantalla. 1600x1200. 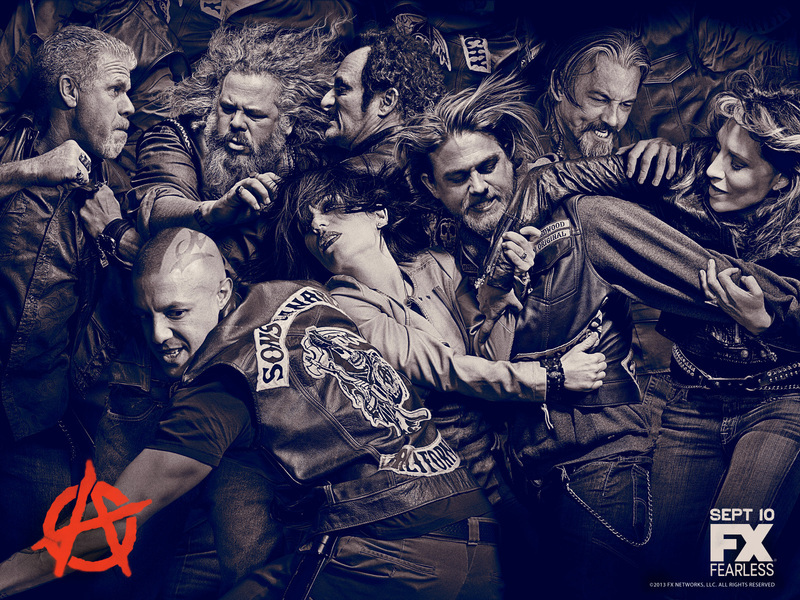 HD Wallpaper and background images in the sons of anarchy club tagged: sons of anarchy wallpaper season 6.